Past Quad preamplifiers have included phonostages, balance and tone controls, and high and low filters. The Play discards all these in favor of an orientation that is effectively all digital (despite two pairs of analog inputs for outboard analog sources, such as a phonostage or tuner), beginning with a CD player and a built-in DAC. Sonically, as a linestage, the Play is fractionally on the yang side of the yin/yang continuum, with a presentation detailed, transparent, dynamic—in other words, very much like the Quad Stereo amp and just as highly recommended. 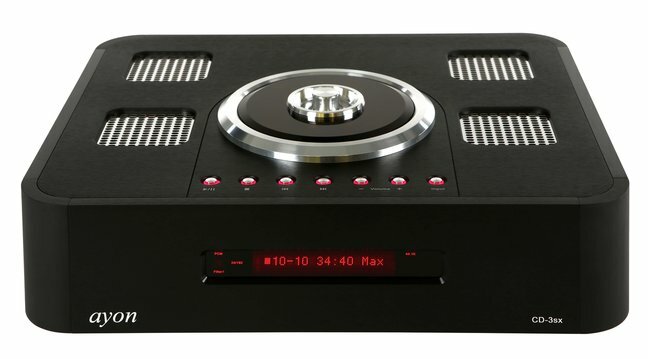 Modwright offers a superior modification to Oppo’s highly regarded universal player, the BDP-105, replacing the stock analog stage with an incredible tube design and external power supply that elevate the Oppo’s performance dramatically. The build-quality is exemplary, and the sonics exceptional. It is the first digital player JH has had in his listening room that didn’t make him want to immediately return to his analog rig—and that’s because the Modwright sounds so much like analog in many respects, without giving up the bass extension and control, clarity, fine detail resolution, and convenience that can make digital so attractive. The Moon 260D continues a tradition of fine CD players from Canada’s Simaudio. However, unless you are a CD-only loyalist, you really need to consider the flexibility of adding Moon’s optional high-resolution DAC section to the 260D. With a 32-bit asynchronous converter and four rear-panel digital inputs (dual SPDIF, a TosLink, and a USB), this optional DAC effectively opens up a whole new world of digital connectivity. 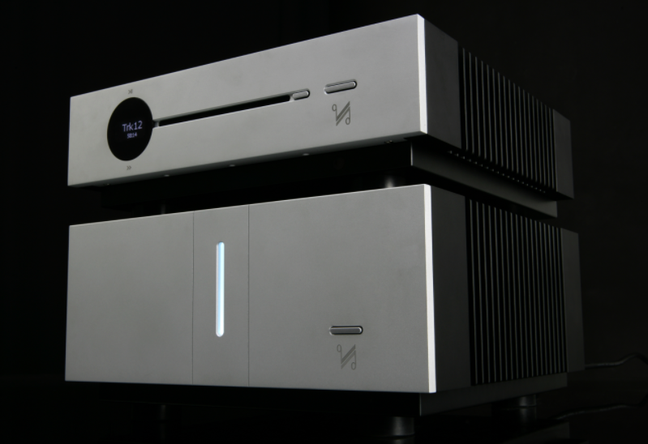 Standard CD playback, though expectedly excellent, pales next to the level of refinement that the DAC brings to the table on high-resolution material—an added complexity of soundstage dimensionality that almost seemed to re-inflate the stage. The Mohican doesn’t have a digital input, won’t decode other sources, and has no other function than to play CDs. By limiting the Mohican to a single purpose, every aspect of its design can be optimized for CD, with no compromises. 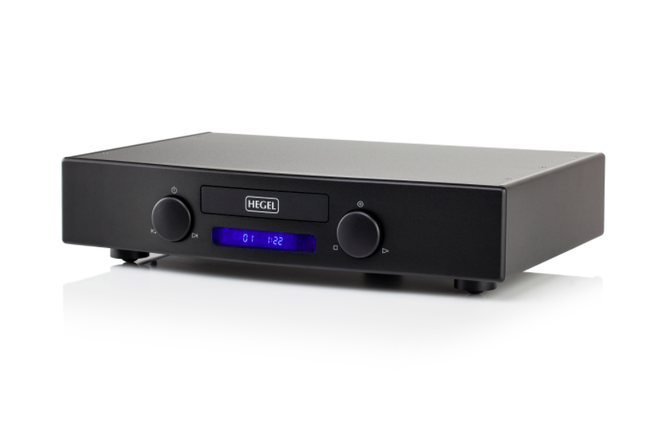 The Hegel Mohican CD player allows the listener to gain insights into the music—its various moods, its flow, its thrust—at a level reviewer KM has not encountered in CD playback for less than four times the price. The Mohican has the analog-like ease, tonal density, and rhythmic fluidity that recommend it for the long haul. Another home run for Aesthetix, the tubed Romulus combines a disc player and DAC (USB, AES/EBU, SPDIF inputs) in a highly functional and great-sounding component. 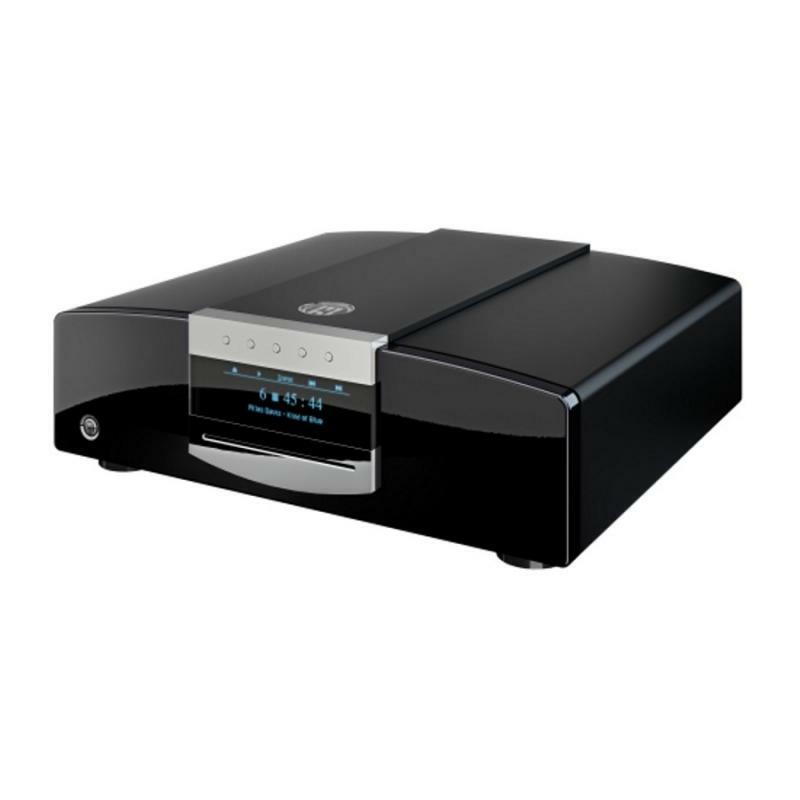 The additional $1000 from the base price buys you an innovative volume control that allows you to drive a power amplifier directly. The build- and parts-quality are first-rate. Sonically, the Romulus offers an exceptionally natural sound with a great sense of ease and an expansive soundstage. 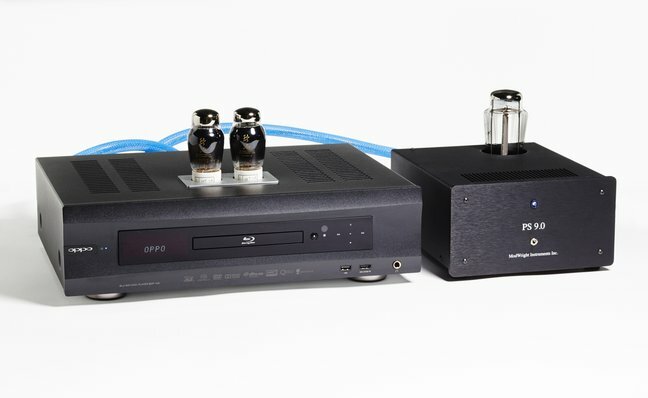 The Class A vacuum-tube-based CD-3sx has the capability to serve as a CD player, a multi-input PCM/DSD DAC, and an analog input preamplifier, all in one package. 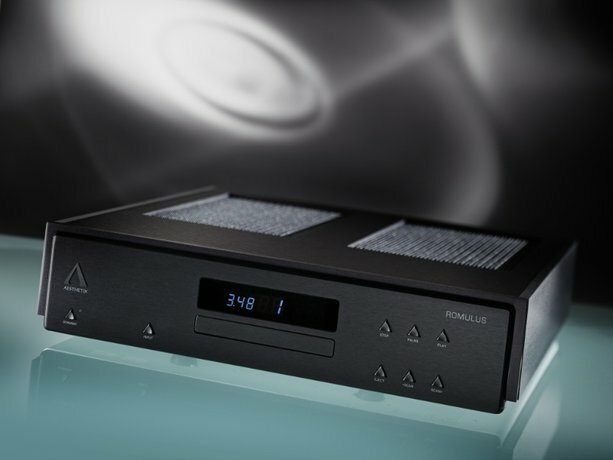 Having this much capability enables the CD-3sx to be the featured component in a minimalist arrangement, while in a more elaborate setup the CD-3sx can serve the traditional role of CD-player/DAC. The CD-3sx produces an all-inclusive experience with the music without pushing too much detail that can—at times—distract the listener’s connection to the performance. 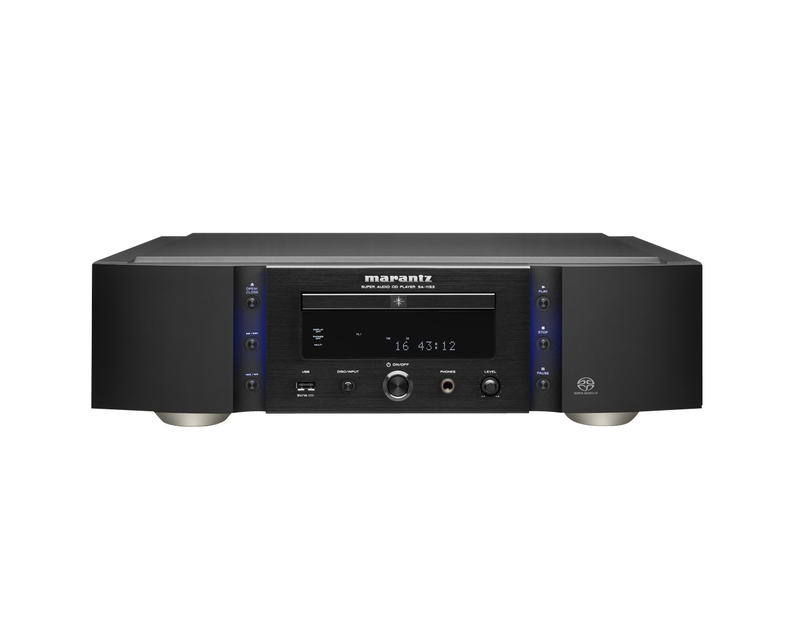 Covering nearly every digital format (with the exception of the physical SACD), this playback device will nestle down comfortably in nearly any stereo system and perform at a high level. 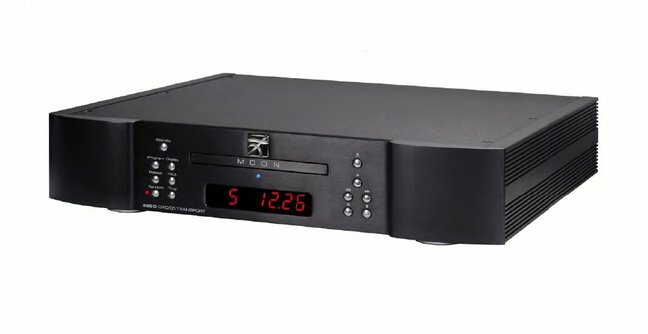 In today’s computer-driven marketplace the C31 CD player can just as reasonably be considered a “DAC with transport.” Either way, its performance is uncompromising. With Red Book discs the slot-drive transport gets a slight nod for its more intimate and lush perspective; however, with 24-bit/96kHz material the asynchronous USB wins hands down. A jewel of a player.